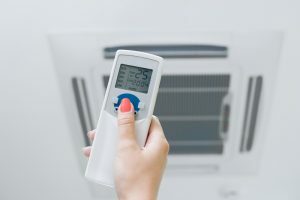 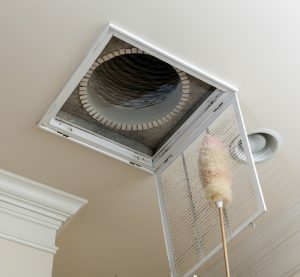 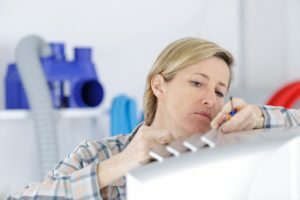 IS YOUR HVAC SYSTEM CLEAN: WHEN TO CALL IN THE EXPERTS? 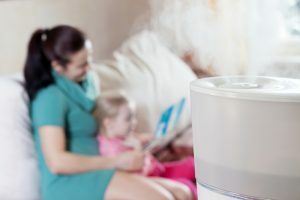 Here Are the Reasons You Need a Central Humidifier in Your Home! 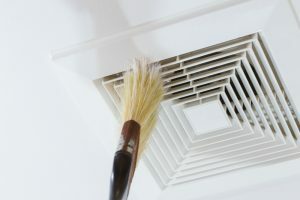 Top Three Reasons You Should Clean Your Furnace this Fall!